Club member Craig Drury will be our speaker for the July meeting. 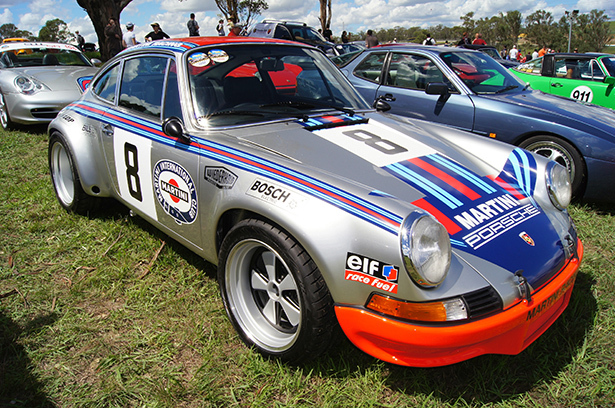 Craig will talk about creating a road going replica of the 1973 Porsche RST #8 Porsche Museum car. Also Neil and Kelly will be there with all the latest club merchandise available for purchase so come along for a great informative evening and grab a shirt and hat as well. They will be providing fleecy lined jackets, t-shirts and a couple of odds and ends left over from deleted lines discounted on the night. We will have a range of most popular clothing items on hand as well at regular prices.